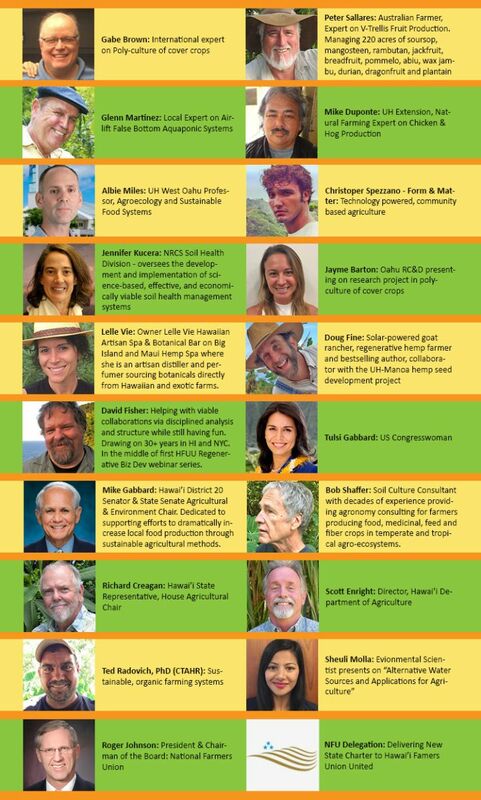 "Cultivating Change" - Three days exploring the concepts of Aloha 'Aina and Malama 'Aina to create the regenerative agricultural systems we envision for Hawai'i Nei. 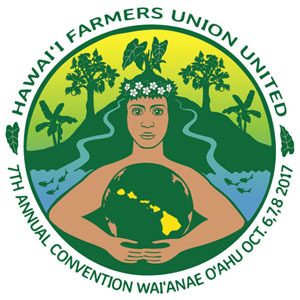 When you login to your HFUUHI.org account, the system will recognize you as a current member and automatically discount the listed non-member price. 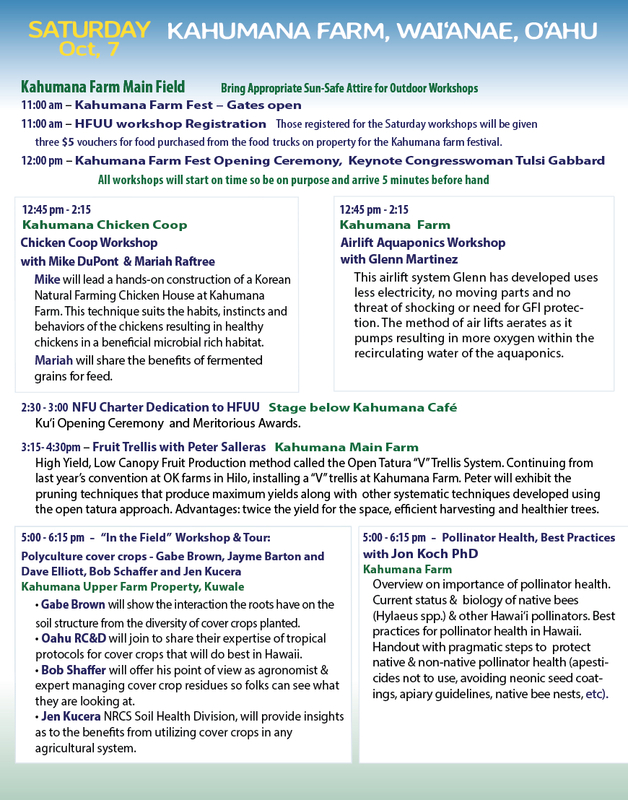 Three days exploring the concepts of Aloha 'Aina and Malama 'Aina to create the regenerative agricultural systems we envision for Hawai'i Nei. *Members must log into their HFUUHI.org account and select "Current Events." If you don't know how to access your account, visit the Non-Member Instructions. the union - for members only. Special Note: The Sunday rate is for food and the chapter President Presentation. 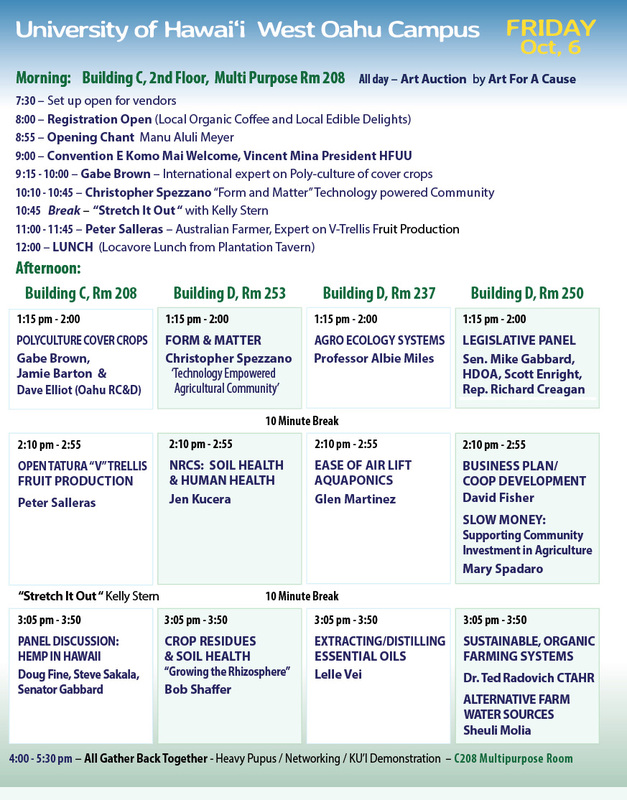 Those members that want to participate in the Policy Discussions can do so at no charge (if considering Sunday only).